With our Main Automation Contractor/General Contractor solution, you’ll have the Martz team serving as the Design/Build General Contractor (GC) over the Millwright, Electrical and Automation trades for your project. 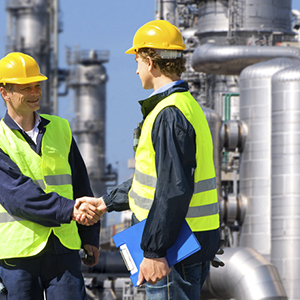 Trade coordination is handled internally giving the owner a single contact point for all the major trades involved in the automation-related project. Automation projects typically occur in a multi-trade environment, so trust the Martz team to provide comprehensive project management. We are specifically positioned to serve the role of MAC/GC and can offer electrical contracting services, mechanical millwright contracting services and a full complement of electrical and automation engineering services. Having all the trades coordinated under a Main Automation Contractor is a powerful tool that saves time and money on large automation projects. The control panels must be installed, conduits run, motors and gearboxes are removed and replaced. 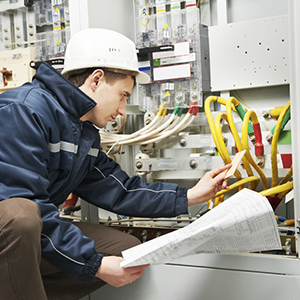 Additionally, field wiring must be terminated, tested and certified. Trust the Martz team when you need an expert Main Automation Contractor/GC to do it right. Large automation projects with multiple vendors and multiple platforms require a centralized project management strategy. 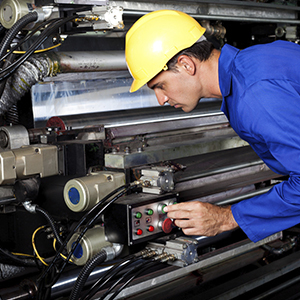 Utilizing a Main Automation Contractor saves time, money and confusion. Common specifications, multi-vendor coordination, and cloud collaboration are just a few of the tools in the Martz MAC/GC toolbox. The MAC/GC model ensures that multi-vendor data is incorporated from design through implementation. You can trust the Martz team to collect, display and report on your process data in a way that identifies process constraints and optimizes return on investment. Today's plant managers require hard data to make better decisions. Motion applications are always a multi-trade exercise. The Martz MAC/GC model is ideal for motion control applications. There are mechanical systems that must be removed, upgraded, and modified. 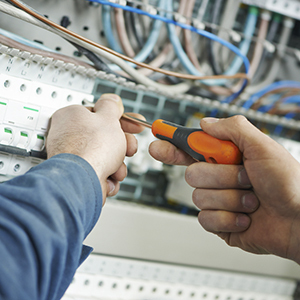 There are complex electrical systems such as power and feedback cables that must be carefully and methodically installed. The initial setup and coordination of multi-axis systems require the multi-trade synergy that our MAC/GC model provides. Trust the Martz team to get your project across the finish line while providing you, the owner, with a single point of contact. The development of motion application software is a core competency of the Martz team. 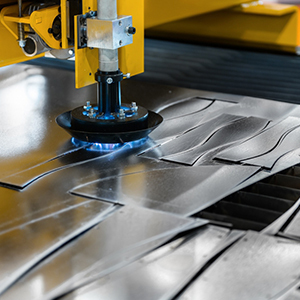 Whether you’re developing a center-winder, pick and place robot, registering a film, or cutting on the fly, the Martz team has the experience to produce solid software applications. Gearing, camming, registration and virtual axis applications are just some of the solutions that Martz offers. When motor controls must be installed or upgraded, coordination is key. With the Martz MAC/GC model there is a single point of contact for the owner throughout the entire process. From design and specification through installation and commissioning. Whenever an energy efficiency opportunity is identified, a multi-trade project is born. From specification of AC motors, to precision alignment, to commissioning, the Martz MAC/GC team can provide continuity and a single point of contact from start to finish. Trust the Martz team to implement and optimize your most complex motor control applications. Whether you are rewinding, web handing, conveying, compressing, or pumping, our team has done it all. Our world class panel shop and manufacturer partnerships make Martz a one-stop shop for all your motor control needs. 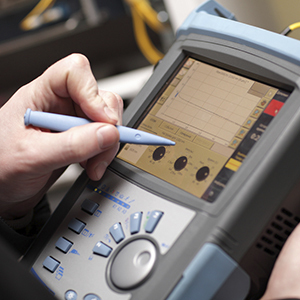 From tuning, to commissioning our specialists have the skill and experience to take your project from start to finish. 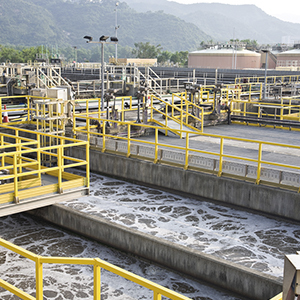 Process Control applications create unique challenges. From classified areas to complex instrumentation and loop control; from instrument specification and control narrative development to installation, commissioning and initial production support, synergy is key. The Martz MAC/GC Process Control model provides owners with a clear and defined path from concept to production. You’ll save time and money by reducing multi-trade risks and finger-pointing with our MAC/GC approach. 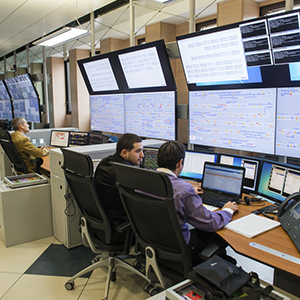 Today’s automation projects include the design, installation, and commissioning of modern control networks. For Industrial Networks, Documentation and Certification are key in defending against intermittent network issues that cost owners time and money down the road. Proper construction management and attention to detail can make all the difference in the world. With the Martz MAC/GC model, this can all be accomplished under a single purchase order. 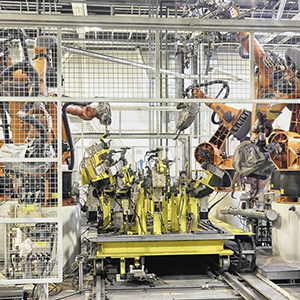 For the completion of Machine Safety projects, the Martz MAC/GC model is an effective tool. From the installation of mechanical guarding to the field wiring, termination and certification of the physical components, a single source model just makes sense. Trust the Martz team to lead your group seamlessly through the design phase and into commissioning. When it comes to Professional services like engineering and programming, municipal entities are better served by a long-term MAC relationship than by the "lowest bidder". Martz has a long history of MAC successful relationships with multiple municipal entities, so call our office in Pennsylvania, convenient to the Eastern US, and ask how a MAC relationship with Martz can start saving your municipality money. Whether you’re installing a new process or field retrofitting an existing process, instrumentation is always a multi-trade project. The Martz MAC/GC model provides owners a single point of contact from start to finish. Design, millwright work, electrical work and commissioning can all be conveniently executed under the umbrella of the Martz team’s watchful eye.